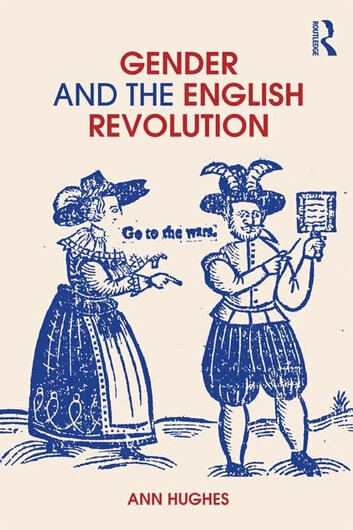 In this fascinating and unique study, Ann Hughes examines how the experience of civil war in seventeenth-century England affected the roles of women and men in politics and society; and how conventional concepts of masculinity and femininity were called into question by the war and the trial and execution of an anointed King. Ann Hughes combines discussion of the activities of women in the religious and political upheavals of the revolution, with a pioneering analysis of how male political identities were fractured by civil war. Traditional parallels and analogies between marriage, the family and the state were shaken, and rival understandings of sexuality, manliness, effeminacy and womanliness were deployed in political debate. 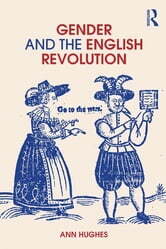 In a historiography dominated by military or political approaches, Gender and the English Revolution reveals the importance of gender in understanding the events in England during the 1640s and 1650s. It will be an essential resource for anyone interested in women’s history, feminism, gender or British History.